Amsterdam beers are all brewed in Holland according to a traditional method in which no additives or alcohol is added. Rich in natural ingredients and the result of a prolonged brewing process, this Dutch beer is perfect to enjoy with friends. 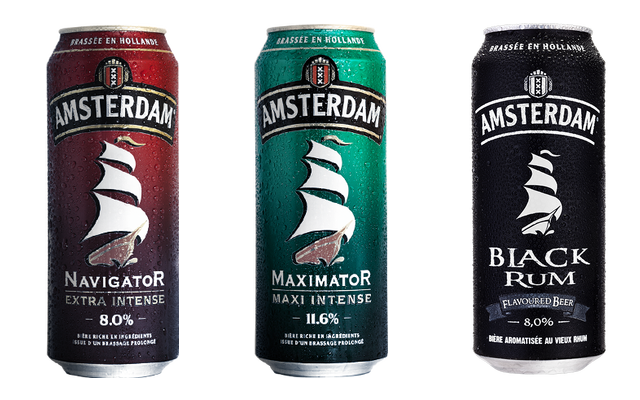 Amsterdam is a lager with an intense flavour, available in three varieties: Navigator, Maximator and Black Rum. Each has its own intensity which gives it a unique identity and flavour. Find out all about the craftsmanship of our brewers and their traditional brewing method which gives Amsterdam beers their intense flavours. Learn more about our brewing secrets and what makes them so special. The selection of ingredients is key to the brewing of Amsterdam beer. Malt, hops, water and yeast, natural and high-quality ingredients which yield distinctive flavours. 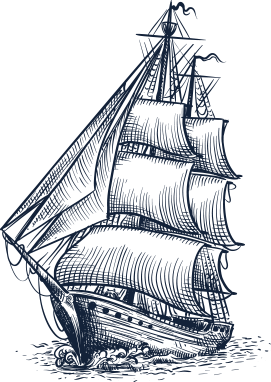 Amsterdam is proud of its Dutch roots, anchored in the maritime tradition and is inspired by the city whose name it bears. 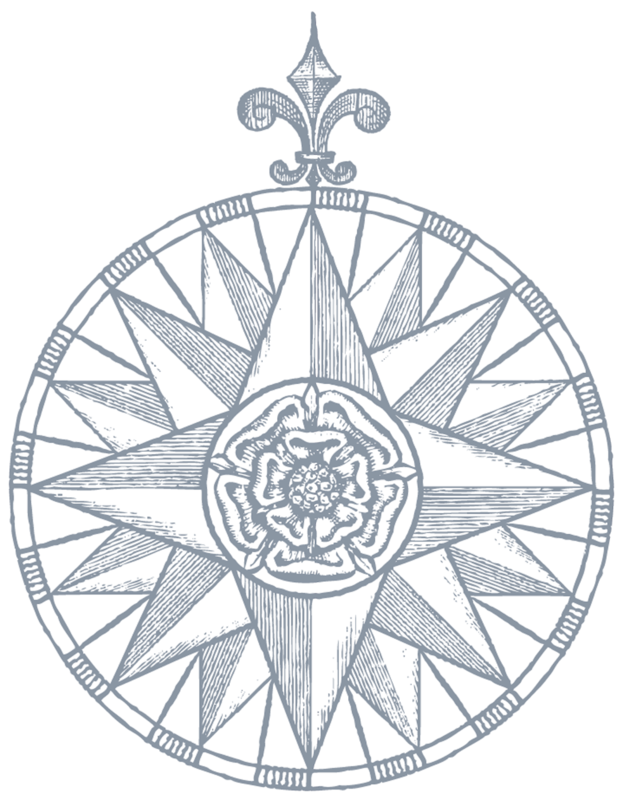 Throughout our history we have been true to this heritage, brewing our beers in the traditional way.